NBC 6's Willard Shepard reports. A Miami Dade Police Department Sergeant was off-duty and in his squad car on May 27, 2017, when witnesses say he blew through a stop sign hitting a car. Twenty-six-year veteran officer Mehran Sawal was the officer behind the wheel. He’s now charged with driving under the influence. The driver of the car that was hit had to be taken to the hospital where he told responding officers what happened. Body cam video from that night shows Sawal failing a sobriety test and being arrested. The arrest form listed his breath test results at .211, more than twice the legal limit. He retired from the department soon after his arrest. County records showed he made $190,000 with overtime in his last year. A trial on the charges he faces has been delayed and is currently scheduled for June. Neither he nor his lawyer would discuss the case. The NBC 6 Investigators discovered the arrest in May 2017 was his second arrest in three years. 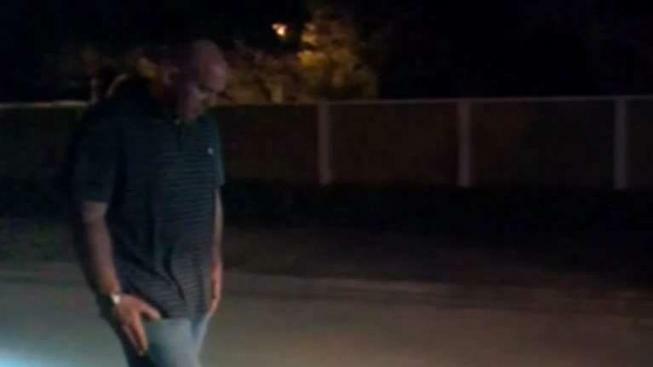 In September 2014, a Winter Garden, Florida police officer pulled Sawal over for swerving and driving with his lights off. A partial breath test in that arrest showed his blood alcohol level at .231, nearly three times the legal limit. The arresting officer wrote Sawal had to be “held while standing up” and that he admitted he’d been in that situation before. “I’ve gotten a lot of breaks,” Sawal is heard telling the arresting officer recorded on dashcam video. “You’ve gotten a lot of breaks from this?” the officer asked. “Those first one and two breaks didn’t scare you away from doing this?” the officer asked. Sawal eventually entered a plea of no contest to a charge of reckless driving. He was put on probation. Sawal’s file at the Miami-Dade Police Department includes a recommendation to fire him because of the 2014 arrest. He ultimately got a 20-day suspension. He told internal affairs he went to addiction treatment, saw the department’s psychologist, and was seeking additional treatment.